Among the oldest continuously published periodicals in the world, Lloyd’s List dates back to 1734. Up until 2013, Lloyd’s List (also known as The List) was printed on a daily basis; since 2013, the publication has been updated hourly in its digital format only. Modern coverage in Lloyd’s List includes such details pertaining to the shipping industry as marine insurance, research and logistics, and international shipping news. 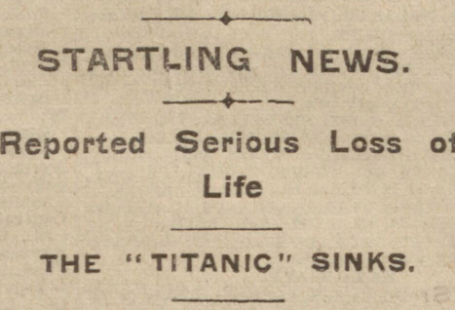 It was an evolving publication, however, and would soon become a source for reliable information for those concerned with the commercial shipping industry. Thomas Jemson, who inherited the coffee shop after Lloyd’s daughter’s second husband died, is responsible for this version of Lloyd’s List. 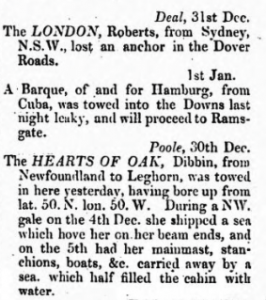 This shipping intelligence paper was published weekly up to 1735 when it began to be released twice a week. 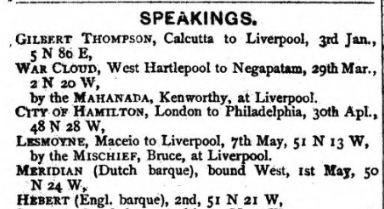 During this time, it covered details of ships arriving in English and Irish ports. By mid-1837, the paper was being published daily (excluding Sundays). 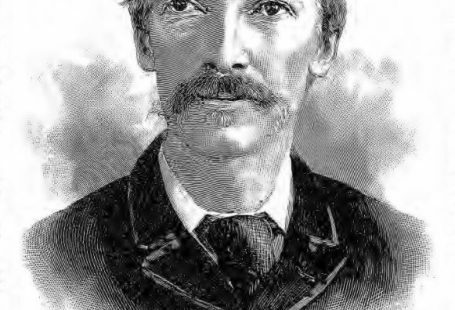 Lloyd’s List joined up with the Shipping and Mercantile Gazette in 1884, becoming Shipping and Mercantile Gazette & Lloyd’s List up until 1914. Early issues from the start of the 1800s were only two pages long. By the end of the 1800s, issues had expanded up to 10 pages. You may think that such a publication has little relevance to your own research, but keep in mind that this was during a time when everything and everyone travelled by ship. Shipping routes remained exceptionally busy right up until the first commercial flights commenced in 1914. If there is a particular shipwreck of relevance to your research, Lloyd’s List is a great place to start your research. 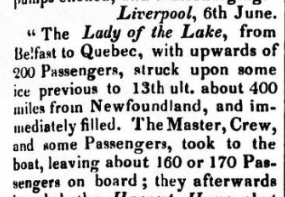 For instance, you can discover additional details about the sinking of the Lady of the Lake in 1833 after she struck an iceberg. News regarding individual vessels was also recorded in the pages of Lloyd’s, including accounts of speakings, which was when one ship pulled up alongside another ship to exchange news and possibly goods and provisions. This was before the advent of ship radios, which would make such a process of communication unnecessary. Additional news of individual vessels may include details about mishaps during its voyage, such as a lost anchor or needing a tow. News impacting vessels can also provide insight into world events happening at that time. 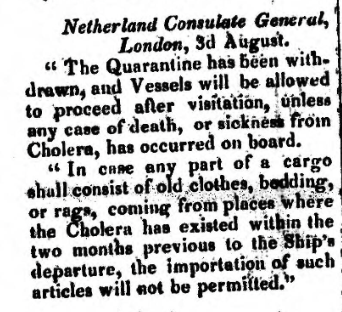 In this notice, we read that a Cholera-related quarantine had just been lifted, allowing vessels to proceed in their voyages. 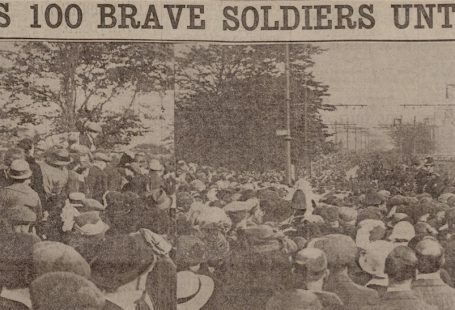 A cholera pandemic reached the United Kingdom in 1932 resulting in more than 55,000 deaths. In London, where the death toll surpassed 6,000, it became known as ‘King Cholera’. Such epidemics can have a lasting impact on both local and family history. 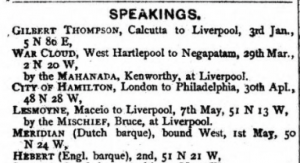 The British Newspaper Archive will make available all the issues of Lloyd’s List currently held by the British Library for the years 1801 to 1910. The 1910 cut-off is due to the 107-year copyright law; each year we will be able to add another year of issues (depending on the British Library holdings).